With a landscape dotted by temples, shrines and historical, untouched pockets of natural beauty, traveling through Japan can be a lot like traveling through time. However, in the grand scheme of the country’s ancient history, many of the major temples, shrines, castles and other well-trodden historical sites are not necessarily that old. In fact many of the more well known sites are under 1,000 years old. But the origins of Japanese history are not anything like so recent. Intricate decorative objects from as early as 10,000 years ago have been found at sites across the archipelago. If you really want to dig deeper into ancient Japanese history, then here are 7 fascinating ancient sites to add to your next Japan vacation itinerary. Dating back to about 5000 years ago, Sannai-Maruyama is one of the biggest and best preserved sites to explore ancient Japan. Located in Aomori City, to the north of the country, the village became a site of archaeological interest after it was accidentally discovered while being surveyed as a potential site for a baseball field. After excavation, the prehistoric town was reconstructed and rebuilt atop the land under which it had been buried. Today guests can wander through the carefully recreated village. In addition to the rebuilt houses, the site is also home to a museum displaying some of the items that were unearthed. 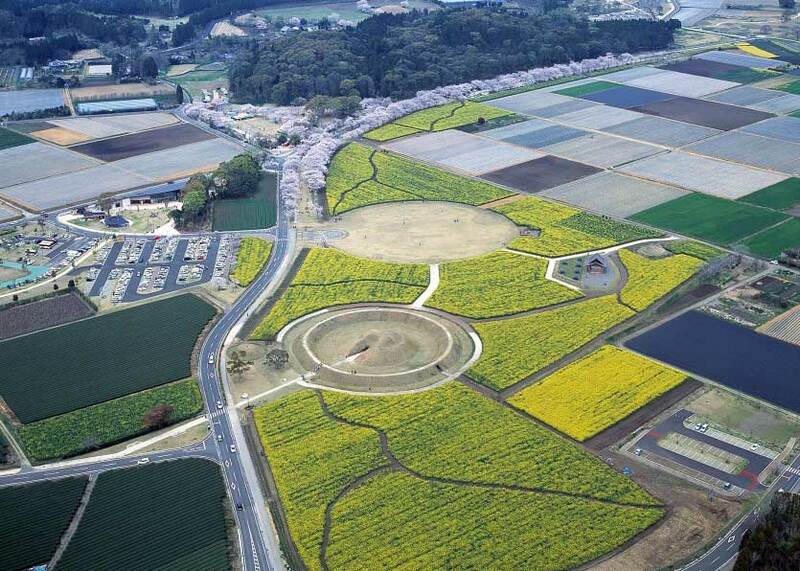 The long period of ancient Japanese history to which this site belongs is known as the Jomon. 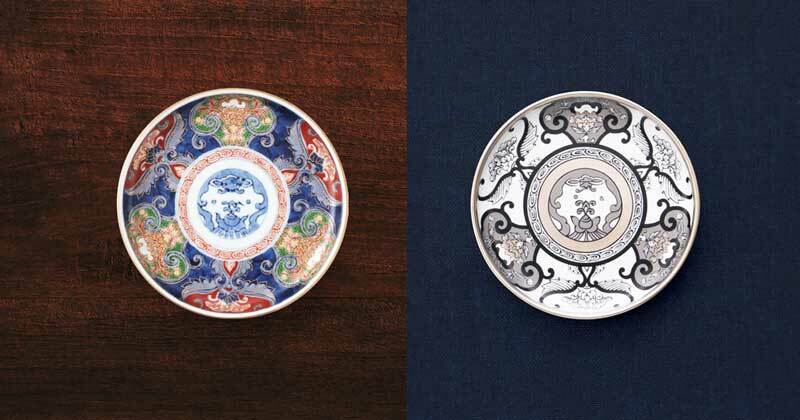 The characters for Jomon – 縄文 – means rope patterns, referring to the twisted cord motifs characteristic of pottery from this time. The Jomon period was known as a time of great creative and technological evolution in Japan. 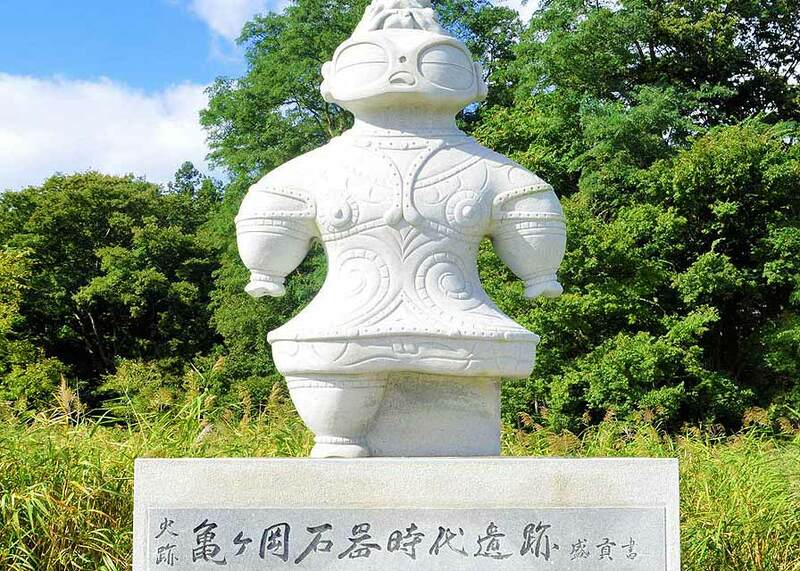 The Kamegaoka Site in Aomori Prefecture’s rural town of Tsugaru is another hub of Jomon discovery. 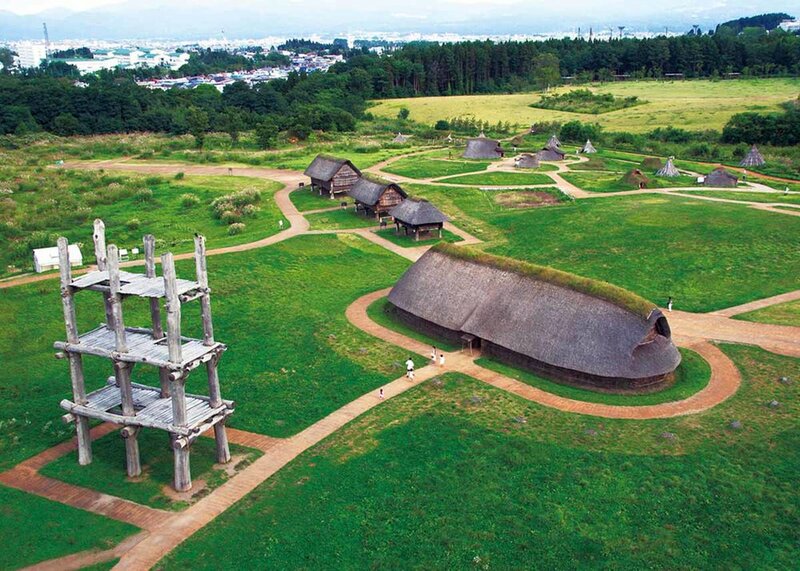 Experts believe this village came into fruition around the end of the Jomon Period about 3000 years ago. Discovered in the 1600s when clay and other types of Jomon-era pottery were unearthed, the site has undergone extensive excavation since then, and with that came some of the most iconic works of ancient Japanese art, including a bug-eyed earthenware figure of a man, unofficially awarded the title of Japan’s Jomon culture representative, known colloquially as the goggle-eyed clay figurine. If you visit the site, you’ll find a large recreated goggle-eyed clay figure, and some unearthed archaeological displays. Near the town office is where you’ll find the exhibits held in the Archeological and Jomon Residence Museums. Before you head out of Tokyo, have you had a chance to visit these 4 Old Tokyo Neighborhoods? Located on and around the rolling hills of Kanzaki City in the north eastern side of Saga Prefecture sits the Yoshinogari Remains, a Yayoi period settlement that’s still in the midst of being unearthed and studied. The Yayoi period, from 300 BCE to 300 CE, is known as the country’s iron age, a time of evolution from the Jomon era to the beginnings of modern Japanese culture. Spread over approximately 40 hectares (100 acres), the sheer size of the ancient Japanese site has made it one of today’s most important archaeological discoveries. The ruins were first opened to the public in 1989 and since have become a fascinating wonderland for history buffs and those casual observers just looking to get a taste of the sometimes incomprehensible depth of Japanese cultural history. The park is quartered into four distinct zones; the Entrance Zone, home to visitor information, the Ancient Forest Zone, home to a park and play area ideal for children, the Moat Encircled Zone, which is where the majority of the village sits, and the Ancient Field Zone where guests can take part in a number of leisure activities, like miniature golf. Following the Yayoi period came the Kofun era (about 250-500 CE), named for the enormous burial mounds that date from this time. If there could only be one piece of archaeological discovery that embodies this period of time in Japan, it would be this site, the striking Tomb of Emperor Nintoku in Sakai City, Osaka. One of the three largest tombs in the entire world, this key-hole shaped, three moat surrounded tomb is not freely open to the public, however you can explore the area around the outside. If you’re walking at a casual pace, be prepared to put aside a little time, because it takes around an hour to make a full rotation around the grounds. During excavation, archaeologists have found a number of fascinating artifacts including armor, swords, glass jars and glass dishes all assumed to be possessions belonging to Emperor Nintoku. Given that this site is still a mausoleum, a full in-depth excavation has not gone underway. If you want to learn more, visit the Sakai Municipal Museum nearby which exhibits some of the discovered items. Situated in Miyazaki, an area with a reputation for having a huge selection of burial mounds, Saitobaru Kofungun is arguably one of the best places to really embrace the rich legacy of Kofun period. Shrouded in mystery, it’s still unknown for whom these tombs were built, however if you’re interested in doing a little sleuthing and try to figure out the mystery, you’re welcome to visit the well preserved historical park which also offers free tours. In early November the site also hosts the vibrant Saito Tomb Festival, a showcase of colorful costumes and danger defying fire shows. To witness one of the nation’s most revered temples, make your way to Nara to come face to face with Horyu Temple, also known as Japanese Horyu-ji, or Ikarugadera, one of the oldest wooden buildings in the world. It’s said that the site was built in the Asuka periods, around 607. Used as a site of Buddhist worship, the temple was commissioned by Prince Shotoku. In 1939 excavation around the site uncovered an older temple site, and many therefore consider the current incarnation to be a recreation of the prehistoric original. Easily accessible for guests, the Western Precinct is where you’ll find the oldest still standing wooden structures, including a five-story pagoda, the main hall known as Kondo, the central gate known as Chumon. If you’re in Tokyo, visit the Horyuji Homotsukan building of Tokyo National Museum to see some of the temple’s most important objects on display. Horyu-ji is one of Japan's many incredible and unique religious sites. Take a look at these Surprising Temples through the eyes of some great Japanese photographers. The youngest site on this list is the Izumo Taisha shrine, found in the rural city of Izumo, sitting along the Sanin Coast. Considered to be the oldest existent shrine in Japan, it’s said that ancient chronicles mentioned the existence of the shrine as early as the 700s. On the shrine grounds you’ll find the towering torii gate, which leads in to the main grounds. From there you’ll follow the pathway before arriving at the main hall, the tallest shrine building in Japan. To really admire the beauty and power of this site, it’s best to explore the grounds thoroughly, before making your way to Shimane Museum of Ancient Izumo, a museum home to an eclectic array of displays covering the history of Izumo. Have you visited any of these ancient Japanese sites? Let us know what you thought in the comments below!